There are more than 2,700 rules that govern Social Security. A typical married couple has more than 500 possible ways in which to file for their Social Security Retirement Benefits. If you are divorced or widowed, the filing rules can be even more complex. 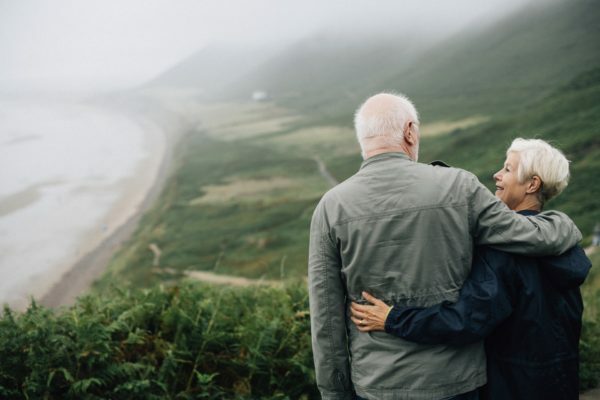 Agents at the Social Security Administration (SSA) are prohibited from providing advice on filing strategies and tax strategies surrounding your benefits.